We perform theoretical studies of the newly discovered nickel-based pnictide ThNiAsN. The obtained large density of states may explain the normal-state Sommerfeld coefficient observed by former experiments. The obtained band structure and Fermi surfaces are rather two-dimensional with a small hole-like Fermi surface around X point and three electron-like ones around M point, which share great similarities with LaNiAsO. Meanwhile, the lattice dynamics of ThNiAsN are also studied within density functional perturbation theory (DFPT). The electron-phonon coupling constant is 0.67, suggesting that ThNiAsN is a phonon-mediated superconductor. In the end, as a prototype of nickel-based superconductor, we obtain an effective tight-binding model by means of the maximally localized Wannier function (MLWF). Based on this model, the nesting properties have been studied using Lindhard function for nominal doping and hole doping. 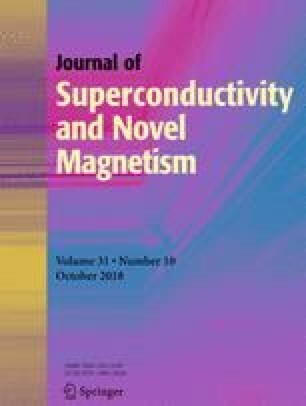 We find the hole doping will introduce better nesting properties, making this system a potential candidate to develop magnetic and unconventional superconducting instabilities. The project was supported by NSFC (under grant No.11604303, No.11675149 and No.11574108).